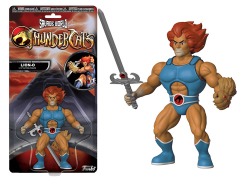 Welcome to Third Earth - second home to the ThunderCats - following the destruction of their home planet Thundera. 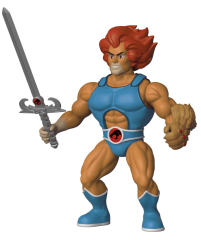 Lion-O, Lord of the ThunderCats and wielder of the Sword of Omens is ready to face off with Panthro against the demon priest Mumm-Ra and leader of the Reptilians, Slithe. 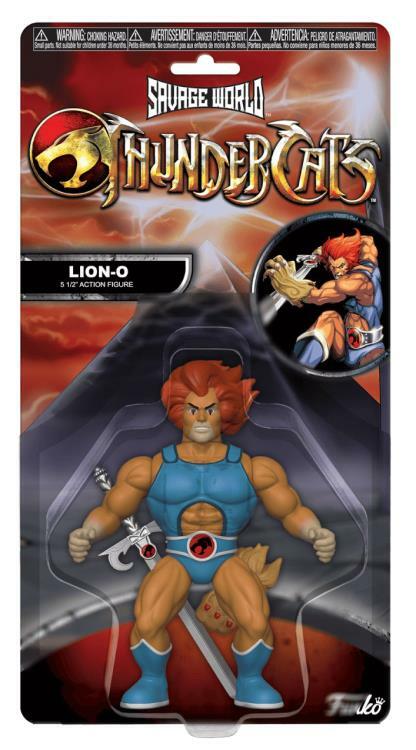 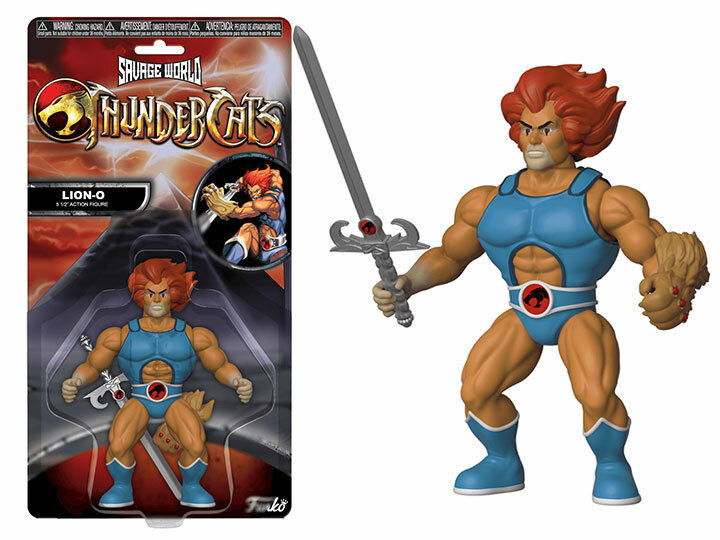 These action figures are ready to reenact key battles between the ThunderCats and their chief antagonists.